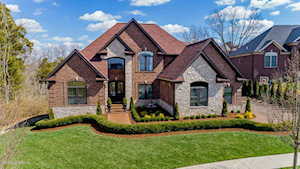 OAKLAND HILLS is a new development that is south of the Gene Snyder located on the east side of Bardstown Road. It will be 700 acres upon completion and feature lots of open space. It is definitely not a “cookie cutter” subdivision as the house styles vary, there are lots of trees, and the terrain is rolling. Most houses are priced at $400,000 and up. 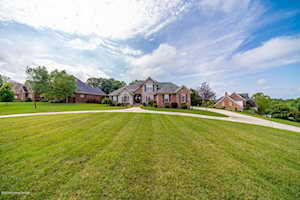 Homes for sale in OAKLAND HILLS, a subdivision in the Greater Louisville KY area, are included below. These properties for sale in Oakland Hills are updated every day from the Louisville MLS. If you would like to learn more or have any questions about any of these Oakland Hills homes for sale, just click the "Request More Information" button on any property detail page. We can provide you with past sale information, comparables, disclosures, and tax info -- and we'd love to answer any questions you have.